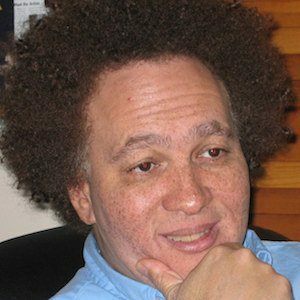 American film and literary critic whose work appeared in over 100 magazine and newspapers in the United States, Canada, and the Caribbean. He attended Cornell University and got his Bachelor's degree in African American studies. He later got his Master's in business from The Wharton School and his law degree from Boston University. He was named Most Outstanding Journalist of the Decade by the Disigold Soul Literary Review in 2008. He was born in New York City and spent much of his life in New York. He interviewed a number of celebrities, including an interview published in a collection of stories about director Spike Lee.